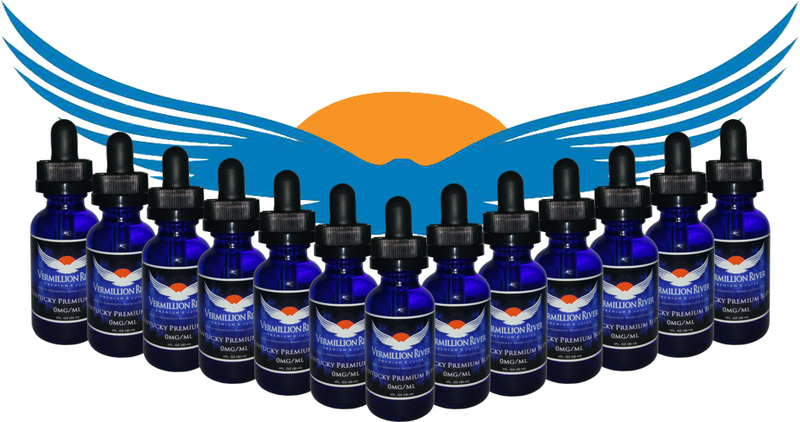 Beginner vapers may feel the need to stick with the first e-juice they ever tried. However, after some time has passed, they may start getting bored of the same old thing. Luckily for everyone, there is such a wide range of e-juices out there that you don’t need to limit yourself to just one. If you want to try something new but find yourself overwhelmed by all the possibilities, we can help you to at least narrow down the options. Here’s some advice for choosing a new e-juice. So you’ve been hearing a lot about this new phenomenon called “vaping,” and you’re interested in trying it out. That’s exciting! However, you may be wondering: where do you even begin with all this? Every vape enthusiast has been in that position, and we’ve collected some advice to get you started on the right foot. 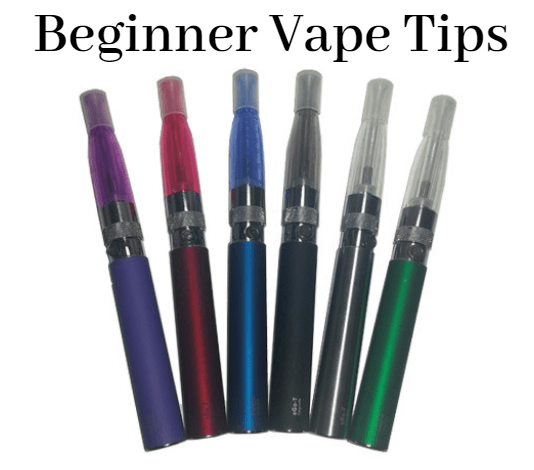 Here are some vaping tips for beginners, based on our own experiences (and our own mistakes).